“Many surfers ride summer and winter but the ultimate thing for most of us would be to have an endless summer. The thrill and the fun of the sport of surfing. Some people like to body surf. Others like to ride a short belly board, and get a short ride. Still others like a short belly board and a long ride… Most surfers like to ride a regular board and perform on medium size waves. Most would like to perform as well as Australian Nat Young. 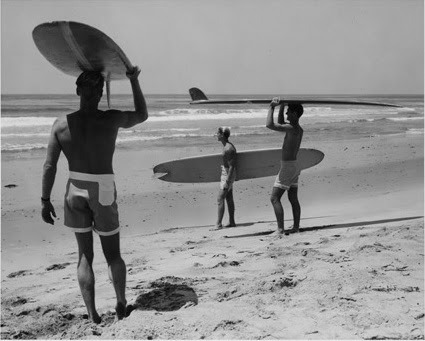 Or as well as American surfer Butch Van Artsdale. Some surfers prefer the hairy thrill of a big wave. You can go right or left, but you very well can’t go both at once. “I have gone to Fins a few times and honestly have yet to have a bad experience. I tend to get the burritos and my absolute favorite is the S-Turns. I love the combination of the Coconut and grilled pineapple. They also use Sriracha on the burrito which is a huge plus. Funny they also have Sriracha on the tables and this was the place that introduced me to the legendary sauce! Thank you Mike I. for the awesome feed back!!!!! Buy 1 Buritto get the second, of equal or lesser value, 1/2 OFF!!! In ancient times, solstices and equinoxes were important in guiding people to develop and maintain calendars, as well as helping them to grow crops. It was important for many people, especially those who spent a considerable amount of time outdoors, to understand the seasons and weather, which played a key role in their lives. Over the centuries, the June solstice was a time when festivals, celebrations and other festivities were celebrated.